If you or someone you know wants to get into D&D, the Dungeons & Dragons Starter Set has everything you'll need. Plus, it's ridiculously cheap at the moment - only $9.59 on Amazon. That's 52% off the list price and good for an all-time low. Even experienced players will have fun with this adventure, and at this price there's no reason not to own it. If you aren't a Prime member, you can also get the deal via Walmart with free 2-day shipping on orders of $35 or more, or with free pickup in your local store when you order online. Hitting that $35 mark is pretty easy with the sales that are happening on the three core D&D rulebooks - some of which include bonus discounts when you order online for local pickup: Player's Handbook ($22.74 - 54% off), Monster Manual ($25.99 - 48% off plus bonus $1.59 discount for pickup), and Dungeon Master's Guide ($20.94 - 58% off plus bonus $1.28 discount for pickup). The three core D&D books are also on sale via Amazon with discounts that match Walmart (some include automatic coupons that match Walmart's pickup bonuses): Player's Handbook / Monster Manual / Dungeon Master's Guide. 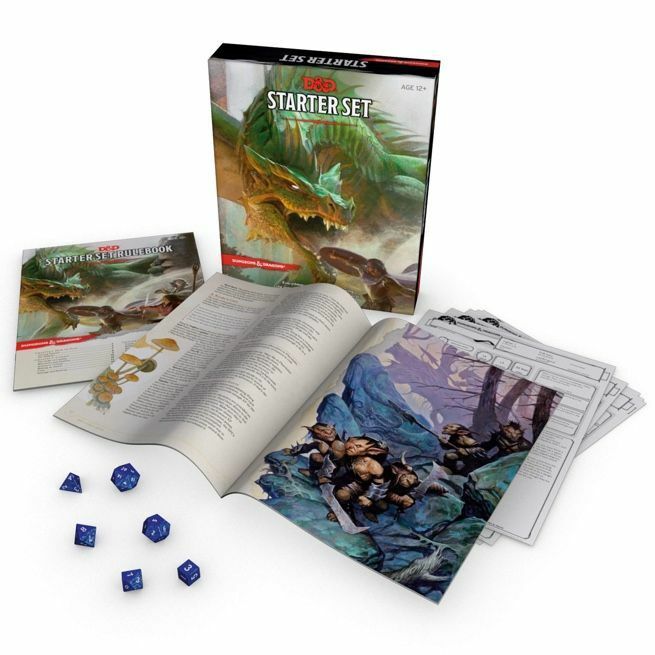 The Starter Set does a wonderful job of simplifying the rules and making the game approachable to new players so they can dive in and start having fun right away. The set comes with everything a new player needs: five ready-to-play characters, six dice, the adventure book Lost Mine of Phandelver, a rulebook, and a character sheet. On a related note, Gloomhaven is widely considered to be the best board game on the market and a must-have for D&D fans. It's also not cheap at between $130 and $140 if you actually manage to find it in stock. However Amazon is running a deal on the game that drops the price to only $108 ($23% off). Plus, it's actually in stock and ready to ship for free. 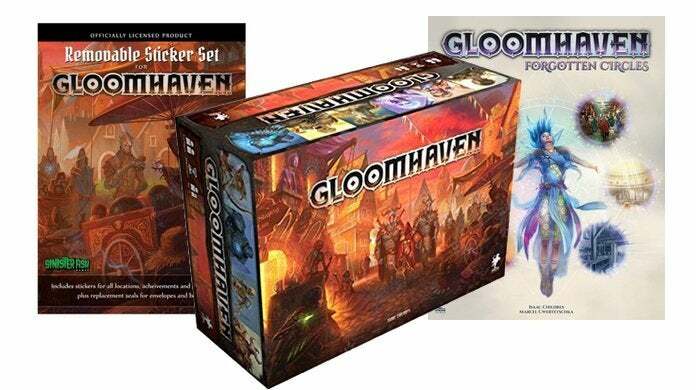 Note that the price and stock levels of Gloomhaven tend to fluctuate wildly, so jump on this deal before it disappears again.